What makes Porsche stand out? In an age where supercars competitors are battling constantly against each other, Porsche can still hold its ground gloriously. It is definitely one of the most pretentious luxury sports cars on the market, whose name will remain a classic even after centuries will pass. 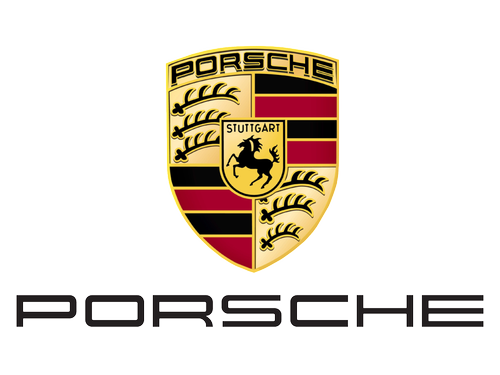 When the Porsche shop was initially set in 1948, it had 200 individuals working under two founders: Ferdinand Porsche and his son, Ferdinand (also referred to as “Ferry”). Porsche Senior already had experience with engineering, since he designed the Volkswagen Beetle. Porsche Junior, one the other hand, came with the innovative parts since he had a strong fascination with supercars. The Porsche 911 was the first one to ever become a true legend of the brand. With a rear engine that was already ahead of its time, the company focused on making a luxury car that is as fast as possible – but also reliable and luxurious. First, it’s a luxury sports car that was made to withstand time. Secondly, Porsche models are exotic cars that can be enjoyed at any speed. Even if they go through abuse and trashing, they will still bring you home in one piece – and probably thank you for the adventure as well. Moreover, this superb vehicle is special because it looks spectacular on the outside – but it’s also a protective tank on the inside. So, not only that you will drive in style, but you will also be safe while doing so. When it comes to luxury cars, this one is perfect.